By many measures, the majority of California’s 6.2 million schoolchildren are failing to make the grade. Earlier this year California’s K-12 education was ranked 44th by U.S. News & World Report and 36th on Education Week’s “Quality Counts” report. 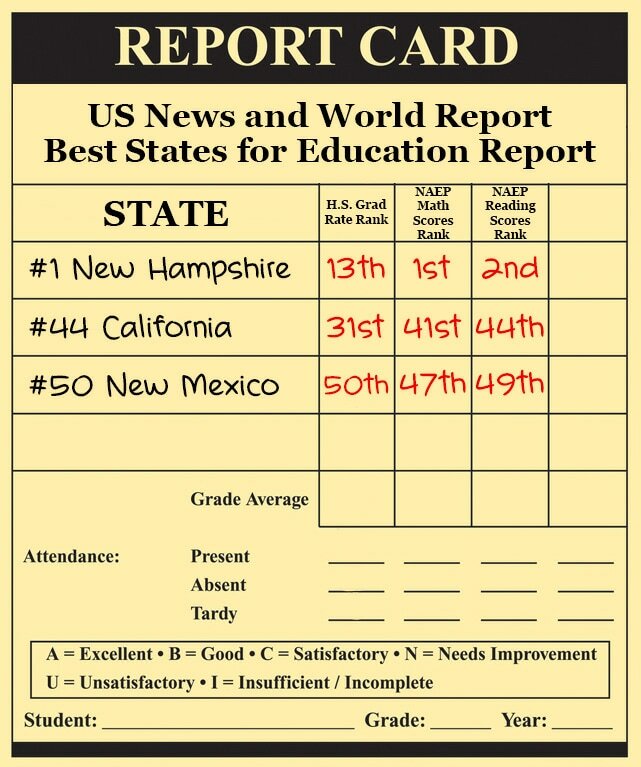 These numbers are sobering for a state that once boasted of having the best education system in the United States, if not the world. The state’s assessment tests in 2017 reveal poor performance across all grade levels. For example, 64 percent of eighth graders failed to meet or exceed standards on mathematics assessment testing. The results were only slightly better for eighth graders on the English language arts test in 2017, on which 51 percent did not meet or exceed standards. The state reported even worse results for Fresno Unified’s eighth graders on the 2017 tests — 82 percent of students tested in math and 70 percent tested in language arts did not meet or exceed standards. Whoever is elected California’s next governor and state superintendent of public instruction in November will be tasked with improving the state’s education system. 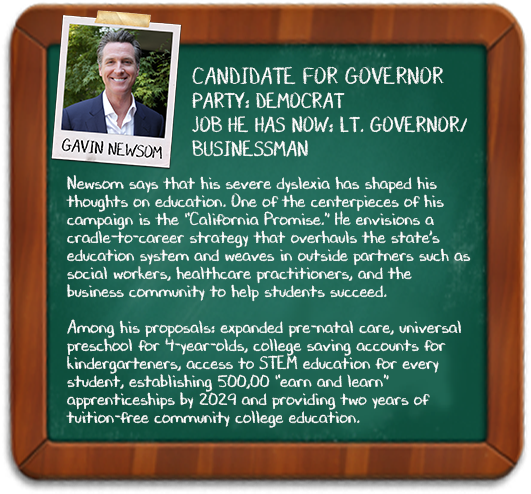 Both races — Gavin Newsom vs. John Cox for governor and Tony Thurmond vs. Marshall Tuck for the top education spot — are being bankrolled by influencers who want to shape, if not put their own stamps, on the all-important next steps in public education. 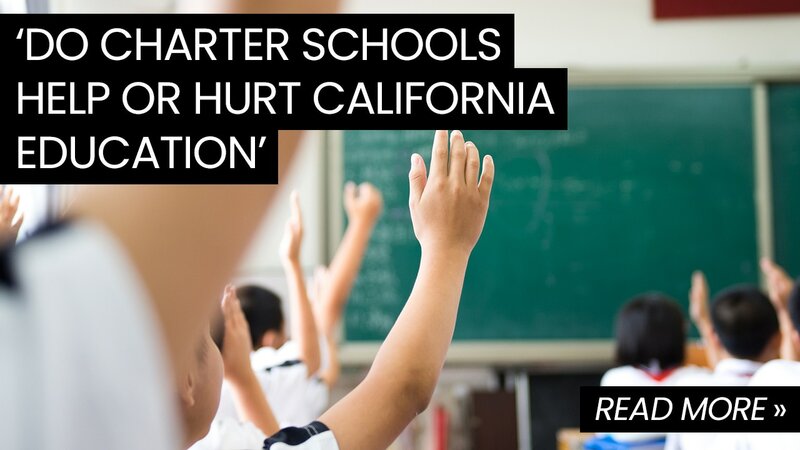 For example, many California leaders say that charter schools and career tech education are the way to help boost student performance and close achievement gaps, and they have backed candidates seen as charter school advocates with large sums. The biggest beneficiary of such contributions in June’s primary election was former Los Angeles Mayor Antonio Villaraigosa, whose campaign for governor was boosted by independent expenditures supporting him and opposing both frontrunner Newsom, a Democrat, and Republican businessman Cox. But Villaraigosa, a Democrat who was seen as the education reform candidate by charter supporters because of his efforts to reform struggling schools in Los Angeles, failed to finish in the top two in the primary. 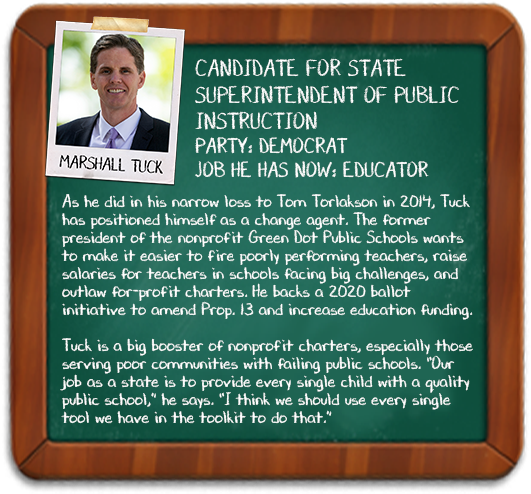 The race for the state’s top education position mirrors the election in 2014 when Tuck came close to unseating incumbent state schools Superintendent Tom Torlakson. That was the most expensive state superintendent’s race in California history — outstripping even the governor’s race. As of Oct. 2, independent expenditure groups have backed Tuck with slightly more than $16 million since the start of his current campaign, bringing his campaign total to $22.8 million. 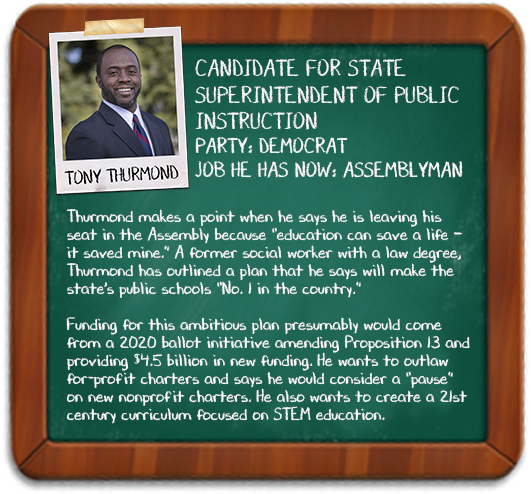 Thurmond has attracted $6.4 million from independent expenditures, almost exclusively from unions, including the California Teachers Association. His total contributions are $9.32 million, according to the secretary of state’s campaign database. Tuck’s independent expenditure support has come, directly or indirectly, from EdVoice, a group sponsored primarily by charter school advocates. Bill Bloomfield, a philanthropist and retired entrepreneur who is passionate about charter schools, has donated $4.1 million to Tuck and expenditure groups supporting him. Tuck is a former charter schools official. Thurmond is a Richmond assemblyman. Both candidates for the nonpartisan post are Democrats. Tuck and Thurmond are in agreement over the need to increase funding for education, hire more teachers, close achievement gaps and outlaw for-profit charters. But they part ways on other charter-related issues, including teacher seniority rules. It’s not clear yet whether charter advocates will continue to be as active in the governor’s election. At least one big donor for Villaraigosa and charter school independent campaign expenditures is now backing Newsom, who also enjoys the backing of teachers unions. In late June, Netflix CEO Reed Hastings contributed $29,200 to Newsom’s campaign. Could Newsom and Tuck Mesh? Victories by Newsom and Tuck raise the potential for conflicts. The governor has line-item veto power over the state budget, while the state schools superintendent can use his position to take a leading role in advocating for how education dollars are spent. Such conflicts “could be a challenge,” said Cynthia Menzel, a spokeswoman for the California Teachers Association. Charter schools won’t be in jeopardy, however, no matter who is elected, said Wesley Sever, superintendent of the Kingsburg Elementary Charter School District and a member of the California Advisory Commission on Charter Schools, which reports to the state board of education. Any school that spends public money should be subject to the same level of scrutiny required of traditional public schools and districts, including open meetings and access to public records, Sever said. Newsom isn’t an enemy of charters — he says he has always supported “high quality” nonprofit charters. 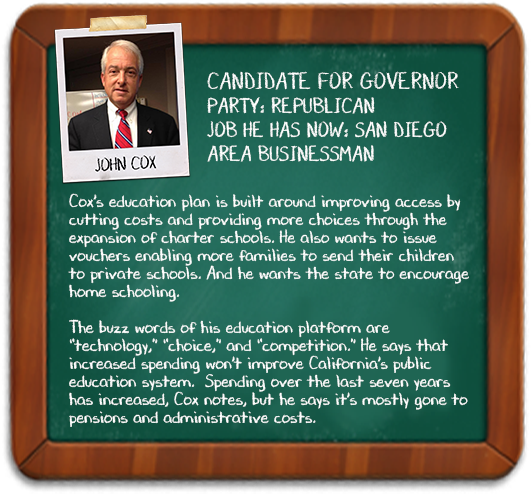 But that support isn’t reflected on his posted education agenda, which includes expanding universal preschool, creating college savings accounts early and retaining high-quality teachers. He earned the endorsement of the California Teachers Association, a longtime heavy-hitter in state politics, when he told the union that authorization of new charter schools should halt until there is more state oversight, CALmatters reported in May. He maintains that charter schools should be required to have more transparency on issues such as public meetings and conflict-of-interest rules. EdSource, an independent journalism organization that focuses on education issues, reported that the association later clarified that Wallace was speaking as a board member of CCSA Advocates, the association’s lobbying arm which had endorsed Villaraigosa and Tuck. In Wake of Janus Decision, Will Union Retain Clout? It remains to be seen whether unions will continue to have the same kind of political clout in future elections as a result of a recent Supreme Court decision. 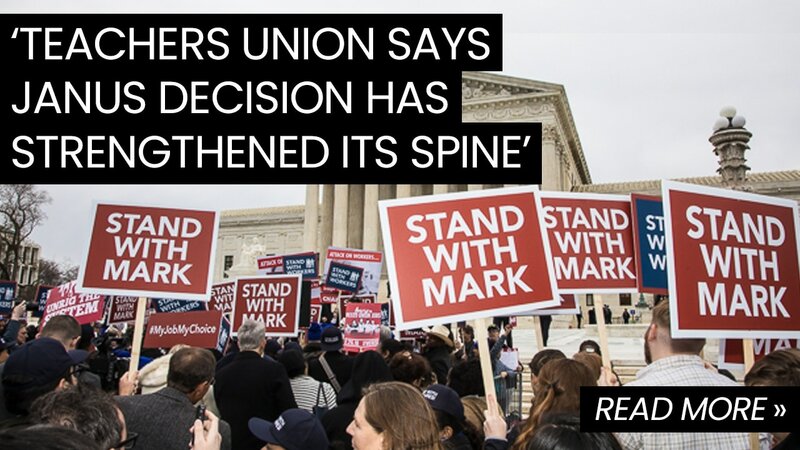 The Janus v. AFSCME decision issued by the Supreme Court in June gives employees the right to stop paying dues or fees to unions while still receiving union-negotiated benefits. A loss of membership could result in less money for unions such as the California Teachers Association to use for political action. There have been predictions that many will drop their union memberships to save hundreds of dollars in annual dues. But CTA officials say they don’t see it happening. But making California’s schools great again won’t be easy. The state routinely falls into the bottom third nationwide in K-12 student testing. 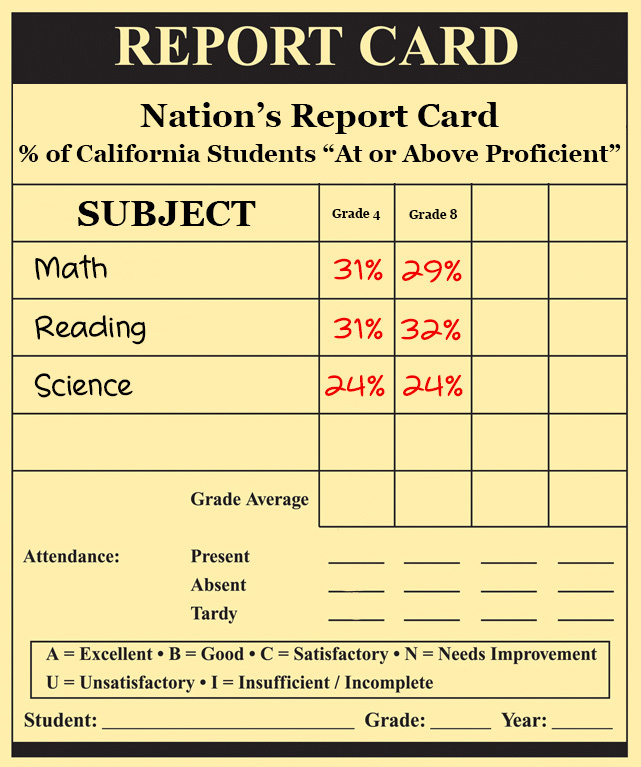 California fared poorly in the latest National Assessment of Educational Progress compiled by the National Center for Education Statistics, which evaluates test scores for English language arts and mathematics on three achievement levels (advanced, proficient and basic). The assessment is referred to as The Nation’s Report Card. According to the NAEP dashboard, California’s fourth and eighth-grade students made some progress compared to the 2015 testing but still failed to reach the national average, let alone the level of proficiency. Fresno Unified School District, which became one of NAEP’s Trial Urban Districts in 2009, did much worse than the state average. Fourth- and eighth-grade students scored below the threshold for basic in reading and math respectively. Ryan J. Smith, executive director of The Education Trust-West and vice president of The Education Trust, a research and advocacy nonprofit that promotes equity in education for students of color and from low-income families, noted in April that California had improved in three of the four NAEP testing categories but that the performance gap had worsened for black, Latino and low-income students. “California’s prosperity hinges on how well we educate our students,” Smith said in a statement. “This year we will hear from individuals vying to become governor and state superintendent of instruction. We must remind them that California’s future depends on the six million students currently in our schools and the millions more that will attend our schools over the next few decades. 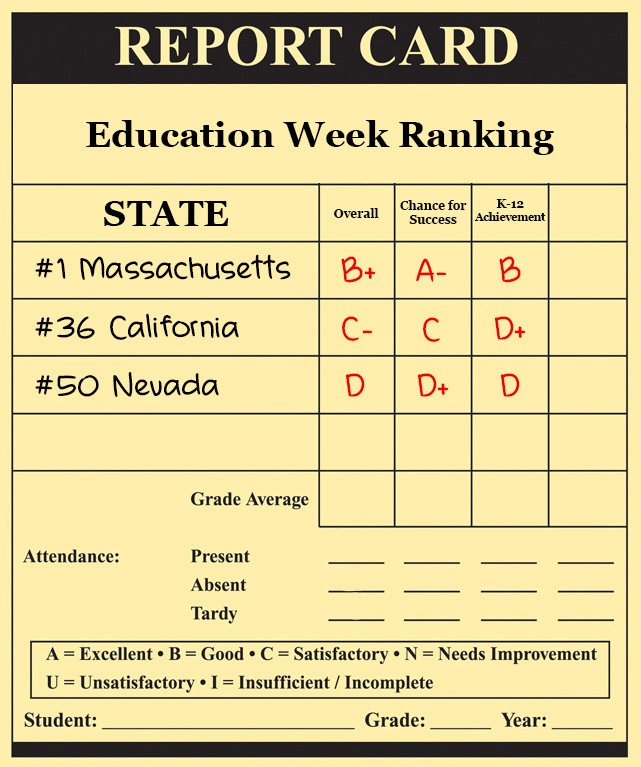 Meanwhile, Education Week’s “Quality Counts” report, its annual report on state-level efforts to improve public education, gave California a C- grade overall and a grade of D+ for K-12 student achievement in the 2018 report. The top-ranked states, all in the Northeast, were Massachusetts, New Jersey, Vermont, New Hampshire, and Connecticut. California’s education system is hamstrung by a comparative lack of funding, said Sever, the Kingsburg superintendent. Contributing to the funding challenges are escalating school district payments for retiree benefits that consume much of the rising education funding. That leaves little for today’s students and teachers. The old “vocational” label has been replaced by Career Technical Education (CTE) and course offerings are better geared to job trends throughout the state and nation. The Supreme Court’s Janus decision gives teachers covered by a union contract the right to stop paying dues or fees while still receiving union-negotiated benefits. Charter schools represent a small but growing segment of the state’s public school system. 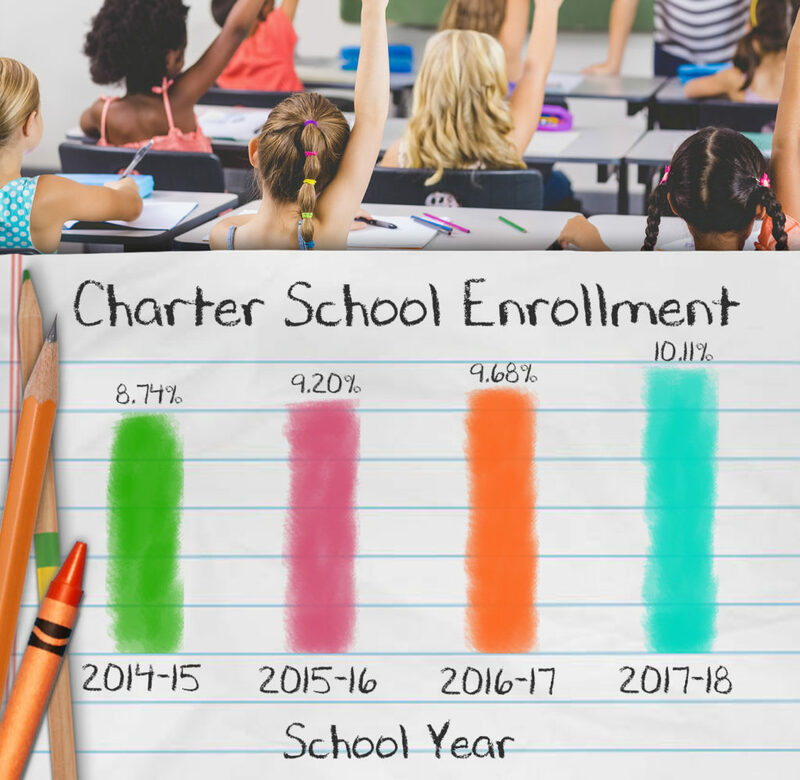 California charter enrollments have climbed by 15.4% over the past four years. The solution is simple go back to the 70’s when California was number in all sectors from kindergarten to PhD. Failure is a direct result misdirected social liberal engineering, which is a massive failure.